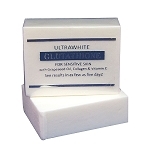 Use with Glutathione Roll-On for maximum whitening. Use for 8 weeks then switch to weekly maintenance. - BLEACHING BLACK SOAP (100g or 3.53oz) ? Water (Aqua), Bearberry Extract and Arbutin. - Cleanse with Bleaching Black Soap. Lather at least three minutes then rinse well. - Pat dry with clean towel. 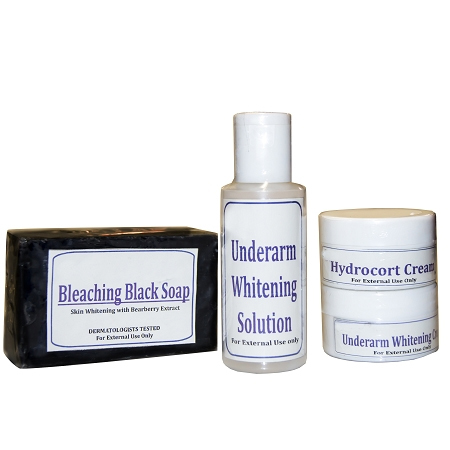 - Using cotton apply Underarm Whitening Solution to underarm. Use upward stroke and let it dry. - Repeat steps 1&2 from the morning. NOTE: We recommend that you maintain and bathe twice a day. Underarm Cream should be washed within 12 hours to avoid clogging pores. Use the healing cream if mild irritation occurs. 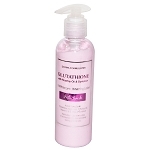 Discontinue the use of products if irritation persists.